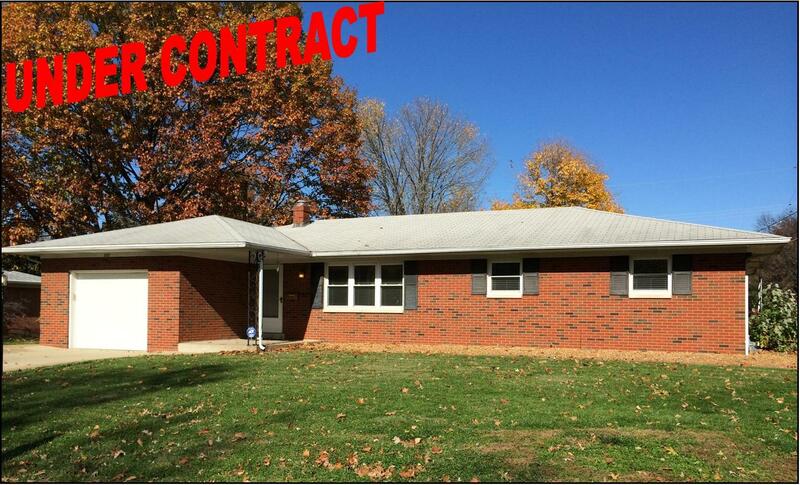 202 Fontainebleau, O'Fallon, IL - UNDER CONTRACT! 202 Fontanebleau, O'Fallon, IL is now Under Contract! List with us, we'll sell it for you.